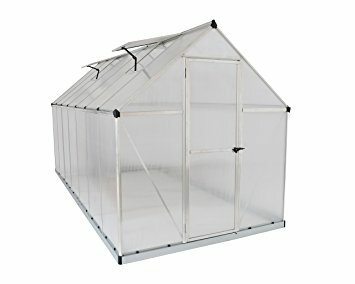 $249.99 – $499.99 FREE SHIPPING! 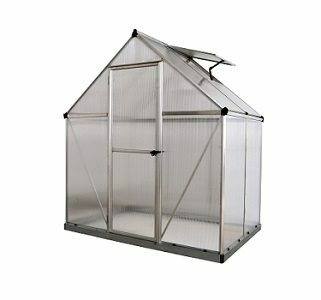 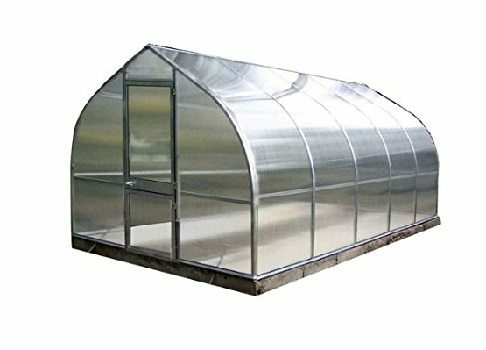 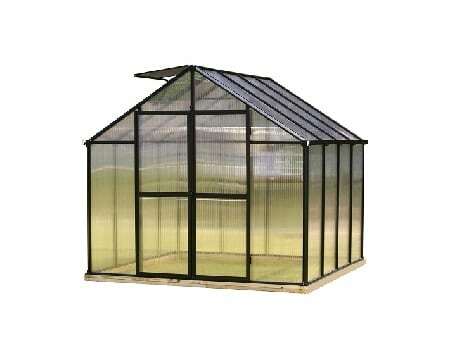 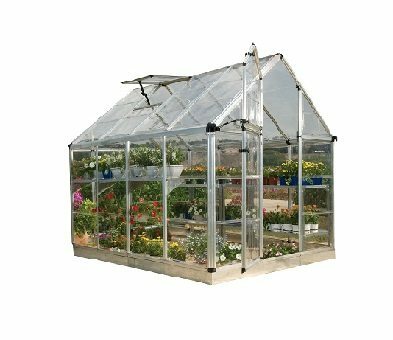 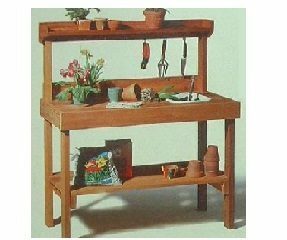 The Monticello Work Bench System is specifically designed for the Monticello line of greenhouses. 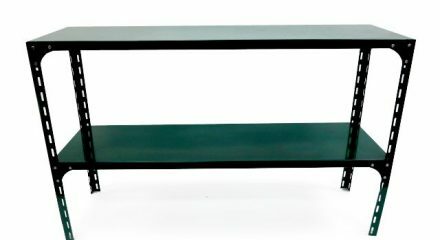 The design is simple, unique and thoughtful. 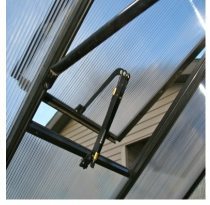 The Monticello Work Bench System is specifically designed for the Monticello line of greenhouses. 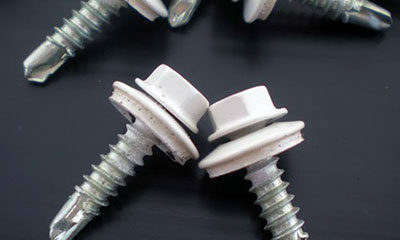 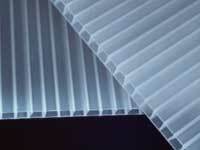 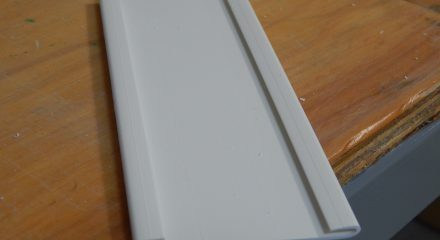 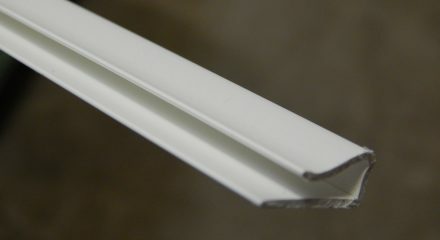 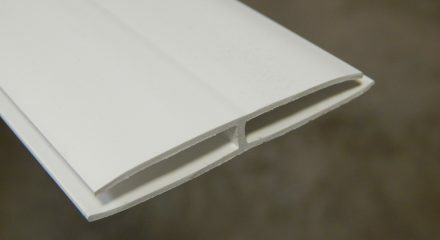 The design is simple, unique and thoughtful and can be installed either during initial construction or at a later time. 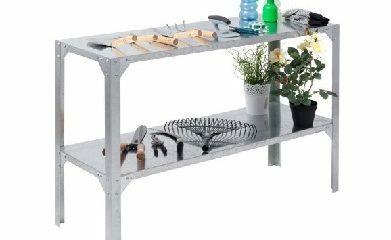 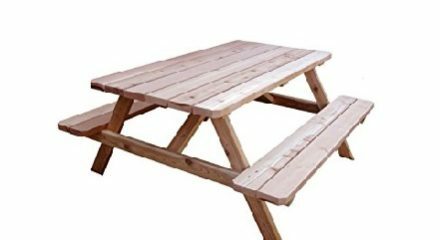 The commercial grade design of the work bench allows for quick installation (about 20 minutes) and versatility. 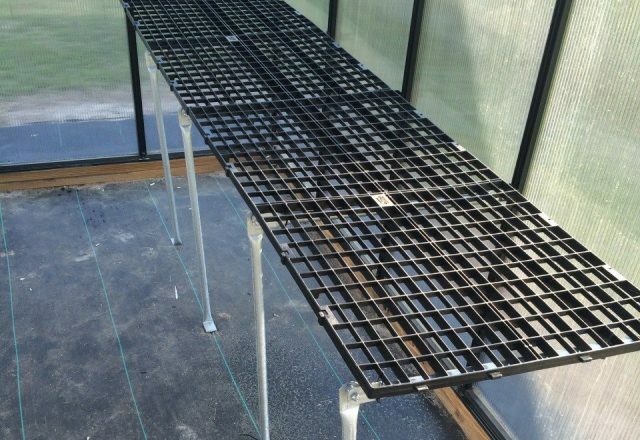 Since the installation of the support bars uses the inside bolt tracks the shelving could be set at any height within the greenhouse (up to 4 ft. off the ground). 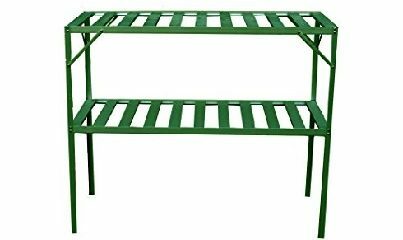 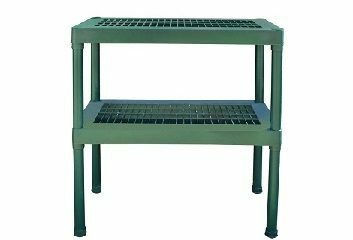 The sturdy vented shelving units on the Monticello Work Bench System are constructed from commercial grade high impact PVC. 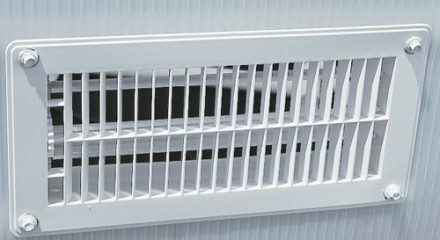 The vents allow water and air to circulate as well as allowing sunlight to reach underneath the Work Bench. 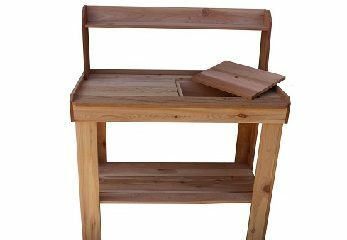 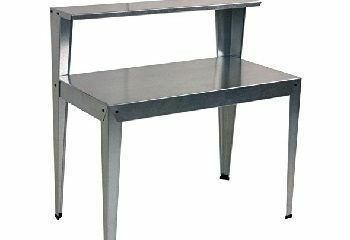 The angle support design allows for free flowing movement without concern for support legs to trip over when working at the workbench. 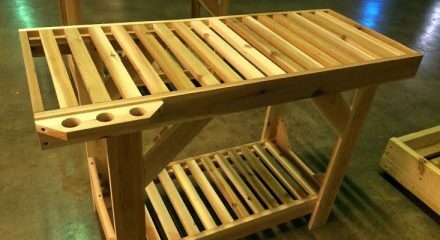 The bench itself will hold up to 600 lbs. 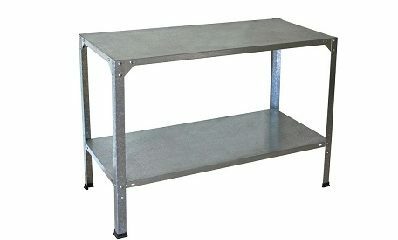 Proudly made and designed in the U.S.A.